None of us are new to the scene of watching videos online. While surfing the internet, you will find tons of interesting videos from popular video sharing sites such as Youtube, Dailymotion, Hulu, Vevo etc., the vast majority of which are in the FLV format. FLV format has been accepted as the default online video format by many major sites. If like us you love to download video clips from the internet to enjoy later or share with friends, you might run into problems when you try and play them. FLV videos are not compatible with most mobile devices and media players. If you want to play FLV videos on Mac, import FLV to iMovie for editing, or even manage FLV files on Windows, the best way to do so would be to convert the files to other supported file formats. If you are on a quest to find the perfect video converter, we have listed the 6 best FLV converters for Windows and Mac, that all have the stunning ability to perform blazingly fast conversion while maintaining high video and audio quality. Wondershare UniConverter (originally Wondershare Video Converter Ultimate) contains all the necessary features you need to convert FLV to 150+ output file formats for Windows, Apple devices, Zune, Android, PSP, PS4, Blackberry, Xbox and many more. It has an organized drop-down menu style that is easy to use and the software allows for batch conversion as well as tweaking video quality by adjusting audio volume, video image brightness, contrast etc., in a few easy steps. 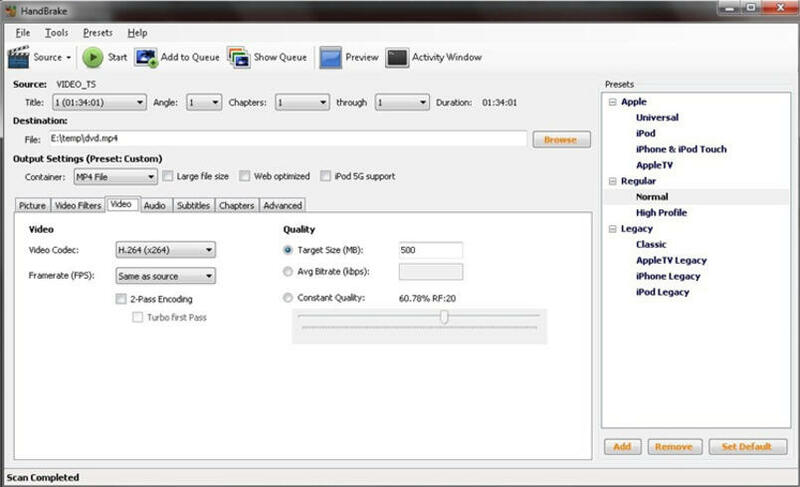 Additionally, you can clip and edit segments of your video, trim video length, crop video size and more. Whether a Windows or Mac user, anyone can use this all-purpose tool to easily prepare FLV files for instant playback in any format and on any device. Simply select the format or device you want from the extensive list of supported options and your files will be ready in no time. Freemake has built a reputation as a powerful and easy to use video conversion program. Freemake will not only convert FLV files from your hard drive to almost any format, it can also be used to download videos online from video sharing websites such as YouTube. This program comes with basic video editing tools to trim unwanted video portions, and has the ability to add subtitles. One major disadvantage of Freemake is that it comes bundled with bloatware and will sneakily try to install a malware blocker, browser search bar and, ironically, an ad remover. Care is needed to avoid these unwanted extras during the install process. Convertilla is a media converter for turning your FLV files into formats that are compatible with most player or media device. This basic Windows application allows you to turn almost any video file into another format, either video or audio, using very simple settings. 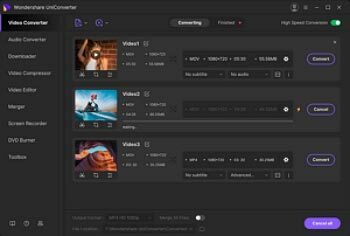 While Convertilla comes with a clear and intuitive interface, it is very limited in terms of features, there are no options for configuring the quality of the video file in detail. It also does not have a Mac version. When it comes to the number of supported video file formats, Any Video Converter certainly doesn't disappoint. This tool is available on both Windows and Mac and can convert nearly any video file to a variety of HD output formats. Like Freemake Video Convertor, this video converter software also allows users to download videos from popular video sharing websites such as Youtube and rip content from DVDs. One thing we didn't like about Any Video converter is that it tries to install additional software during setup. It also irritatingly asks you to buy "AVC Pro" after every file conversion. 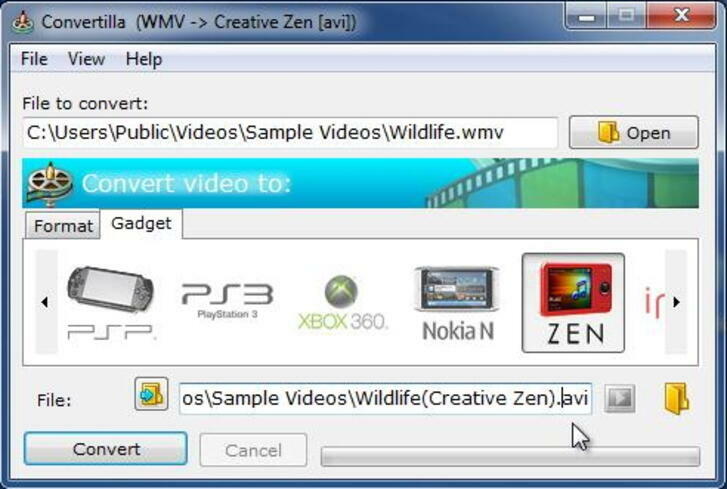 AVS Video Converter allows Windows users to convert media files between popular video and audio formats. This converter includes a simplified yet capable built-in video editor that can be used to add menus and subtitles to your videos, cut and trim clips, add special effects and much more. With AVS you can also create HTML pages that have your videos embedded, and directly upload converted videos to social media platforms such as Facebook, Flickr, and others. While AVS comes with a basic feature set that is relatively easy to use, its conversion quality leave a lot to be desired. We found the conversion process takes quite a long time, and the image quality of converted videos wasn't the best. While available for Windows and Linux, Handbrake is a free video converter that is more popular with Mac users. It comes with a lot of features that allow for fine tuning of the conversion process - including cropping, advanced filtering and frame rate adjustment. It works with most common video files and formats, and leverages tools such as Libav, x264, and x265 to create various video files formats from these. Other converters featured in this article have user-friendly interfaces, but the same cannot be said of Handbrake. The program is powerful, but utilitarian and will take some getting used to. Compared to other programs, Wondershare UniConverter (originally Wondershare Video Converter Ultimate) has a clear advantage with its enhanced compatibility to work with more uncommon file formats such as MXF, AVCHD, XAVC/XAVC S and even H.265. Additionally, it also features beneficial customization tools such as versatile video editing functions and a profile tweaking window to assist you to get the desired conversion output with the best video and audio quality.